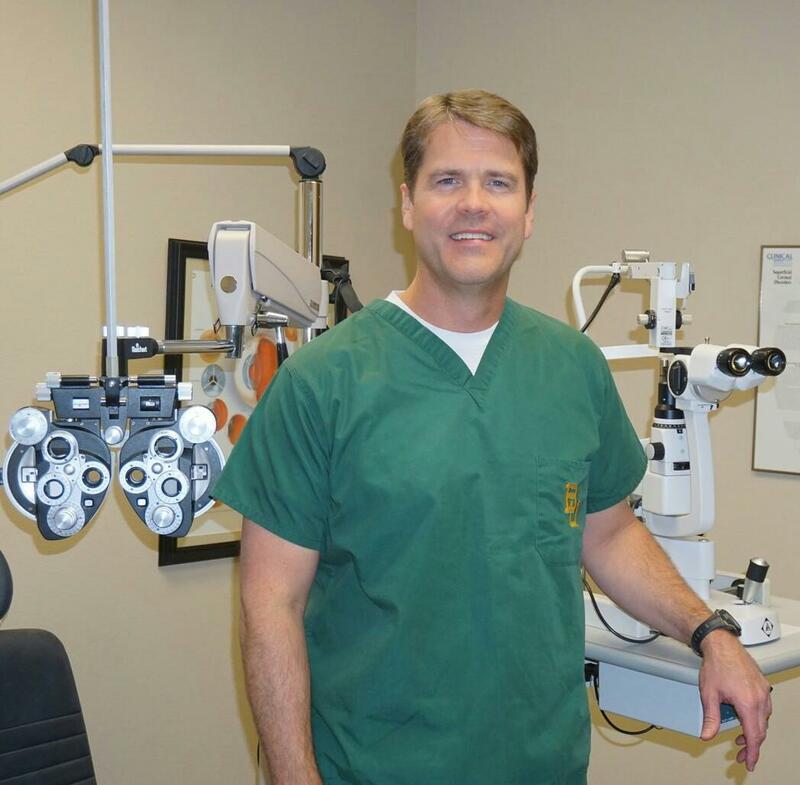 Dr. Crosier is a graduate of Baylor University and received his Doctor of Optometry degree from the University of Houston College of Optometry. As an Optometric Glaucoma Specialist, he is practicing at the highest level of his profession. He is a member of the Texas Optometric Association, the American Optometric Association, and is a past-president of the Tarrant County Optometric Society. Dr. Crosier was born and raised in Arlington,Texas. He and his wife, Susan, are the proud parents of Robbie and Elisabeth. Susan is the wife of Dr. Crosier. She received her BBA from Baylor University in Business Management, and her MBA from the University of Houston. Susan maintains the frame inventory as well as managing the day-to-day business needs of the practice. Sue has been with Arlington Vision Care since 2003. She acts as a liaison between patients and their insurance carrier to ensure patients understand and maximize their benefits. Her organizational and people skills are an asset to our practice, staff and patients. She has a degree in education with a math minor from the University of North Texas. Elizabeth joined AVC in 2012 with more than 6 years of experience in the industry. She has a passion for patient care and enjoys assisting them in frame styling, product education and coordination of insurance benefits. She knows that listening to the patient and their needs is crucial for success in building and maintaining lasting relationships. Karla has worked in all areas of the practice during her fifteen years with AVC. As an Optician, she is committed to staying up-to-date with the latest designs in the optical marketplace to give our customers the best possible fit, design and comfort for their vision needs. Linda came to us from an education background. While attending TCU she earned an undergraduate degree in Elementary Education and a Master's Degree in Counseling. After retiring from AISD, she joined our office and is knowledgeable in everything from patient care to frame inventory management. Wendy has been with Arlington Vision Care since 2012. In addition to verifying patient's insurance coverage, she ensures that insurance claims are submitted in a timely manner. She also reviews and appeals unpaid and denied claims.